It was definitely a shocker when Microsoft proposed cross-network play between the Xbox One and PlayStation 4 last month. After all, Microsoft and Sony have been competing for the same user base for more than a decade now, and this new feature might actually decrease console sales as a whole. If you're playing The Division on your PS4, and all your friends were playing it on their Xbox Ones, this would finally allow you to play together without owning two separate consoles. But if you'd like to play Uncharted or Halo, then you're still going to need to buy separate expensive consoles, which is unlikely unless you have a ton of cash lying around. So as cool as cross-network play sounds, Microsoft and Sony will still be luring us into buying each of their respective systems with exclusive titles and hardware features. So in all likelihood, cross-network play isn't going to play a big part in deciding what system to get. Why? Because there's really nothing special about either one of these consoles that would make you have to choose one over the other; They're simply a PC stuffed into a small form factor that runs a particular operating system. Sure, if Sony agrees to Microsoft's proposal, it might put more pressure on them to ramp up their exclusives titles in order to help better differentiate themselves from each other, but so what? We are still faced with two separate ecosystems with their own exclusives titles, so we'll still have to pony up the dough for both. I'll say it again, the PS4 and the Xbox One are really just PCs, but they are also machines that leave out the best parts of owning a PC. Consoles, in their current state, don't allow for cross-network play, upgradeability, a wide variety of controller inputs, or the joy of having a full OS capable of more than just gaming. Sure, on average, a PC capable of running all of today's games would cost more than either the Xbox One or PS4, but if this cross-network system doesn't go through, you'll still end up having to shell out the cash for two systems, which negates the benefit of the $300-$400 price tag of today's consoles. Get Out of Here, PC Master Race! Here's the thing though: people love their consoles. And most would be hard-pressed to commit to replacing their Xbox One or PS4 with a PC. It's true, the console does provide some benefits to the consumer. 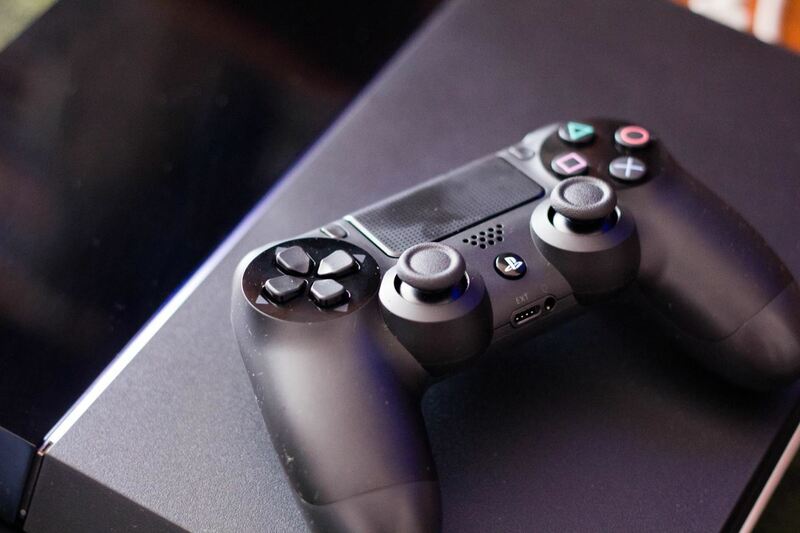 Unlike the PC, the millions of gamers out there who bought a PS4 or Xbox One essentially have the same hardware, the same controller, and the same operating system. This means that game developers have a singular platform to develop for, and it means that when a hot new game comes out, the consumer can simply go buy it, shove it into their system, and begin playing without fussing over graphic settings or driver updates (after installation, of course). This uniformity across the console experience also has the benefit of providing a level playing field for all of those who participate in online play. Whereas, on the PC, players can endlessly tweak their settings in an attempt to acquire some sort of competitive edge over their opponents, which can be fun but also discouraging to players who just want to play casually. And that's really the main selling point of consoles: they're casual—they're that pretty device sitting comfortably in your living room that allows you to kick back on your couch, pick up a controller, and waste a few hours before the duties of school, work, or anything else come back around to spoil the fun. 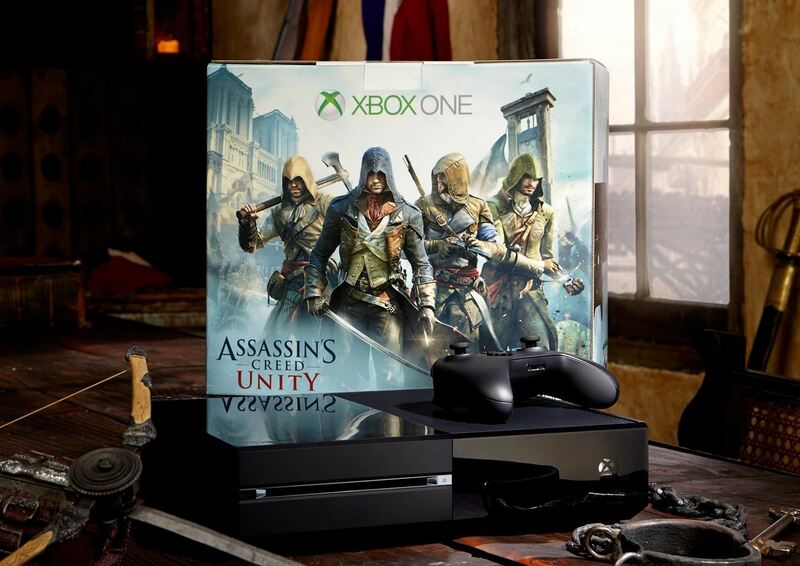 Despite the benefits of the PS4 and Xbox One, it's clear that consoles (and PCs for that matter) are not the future. You don't have to look far to see that we're predicting a future where the consumer no longer needs a powerful computing device in their home; instead, all computation will be handled at a remote location and streamed through the internet. And, really, PCs are already closer to this future than consoles are. As mentioned, PCs can already cross-network play with each other and have been able to since, well, the beginning of PCs (besides with Macs, of course). PCs also allow for different implementations of remote streaming and desktop sharing. Still, while we wait for the future to arrive, there are companies trying to break modern PCs into the living room. 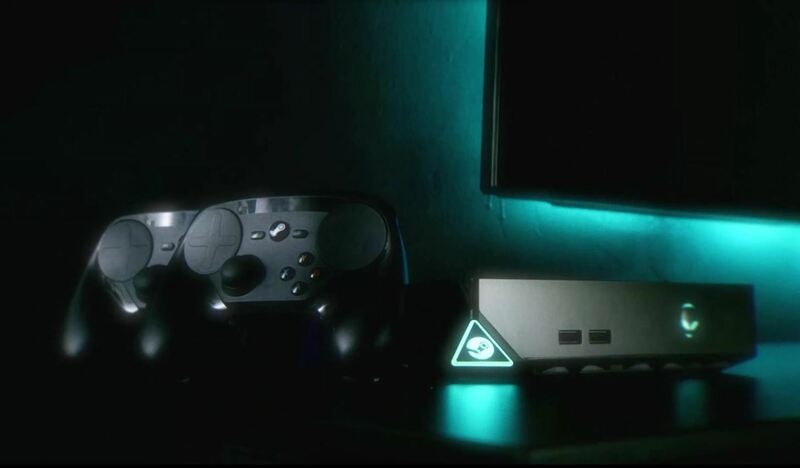 Valve's Steam Machines, like their Alienware, attempt to bring PCs into the living room, but they haven't exactly reached mass popularity. There a few issues that need to be addressed before they can compete with modern day consoles (why do they run Linux again?) and convince gamers that they are worth the price tag. Steam Machines might not ever be big for causal gamers, but we have to understand the benefits of the hardware before we cast it aside and go the usual Microsoft or Sony route. If we can simply purchase a single piece of hardware that negates any implementation of 'exclusive' content, then, well, we have a very good situation. 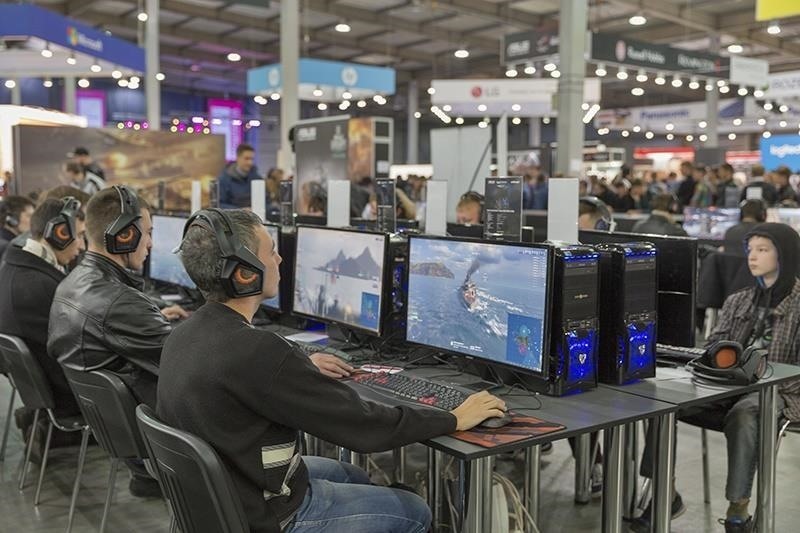 It means that developers can simply focus on making games, and it also means that, as consumers, we are not shoehorned into buying a piece of hardware with limited functionality just for the sake of playing a few exclusive titles. So What's All This Mean for Us? The potential Microsoft and Sony cross-network play is a great idea, but it's something that should have already happened a long time ago. 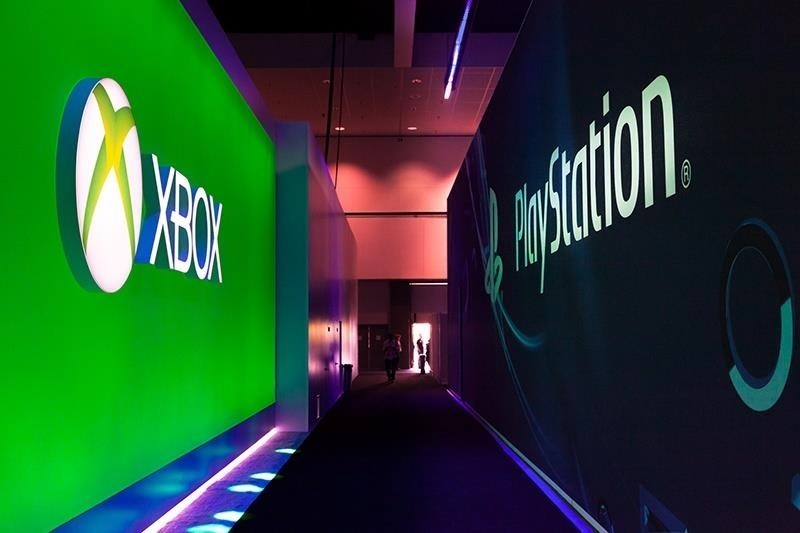 Microsoft continues to bang on the door of Sony, with Agostino Simonetta (Xbox's Euro Boss) stating again recently that they are ready, which in its own way is kind of telling. After all, it is Sony who has the majority of the market, and perhaps this insistence on Microsoft's part for cross-network play is merely a PR stunt—"Hey look at how cool we are, and how uncool Sony is for not accepting our offer for cross-network play; now please go buy an Xbox One"—which probably won't happen. I'm not trying to advocate that PCs are the future of the gaming, because they're not, but we have to realize that gaming, as a whole, is moving rather slowly into the future. But, the PC is here to remind us of what is capable with full-fledged computing devices. While we wait to hear from Sony, twiddling our thumbs and all, it's hard not to think that they're wasting our time on purpose—we're not getting any younger. Give us a piece of hardware that can play everything, across multiple networks, that can be upgraded, and can meet the needs of our ever-growing content-on-demand lifestyle. And I don't believe this is an issue of money, as Sony's and Microsoft's profit margins aren't very big on console hardware, so why go through the trouble? It may sound crazy as this would force Sony to develop software and game titles for Windows and Mac, but I'm curious if that would be such a big problem. Valve certainly isn't having trouble making a fortune on Windows, why can't Sony achieve similar success? Let other OEMs take the hit for designing and making hardware, then Sony and Microsoft can focus on what they do best: AAA titles (every quarter) that are actually worth playing.